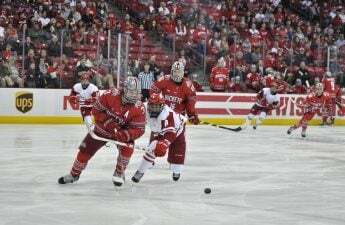 Th University of Wisconsin men’s hockey team (14-13-4, 8-9-3 Big Ten) will take on longtime rival University of Minnesota (16-13-1, 7-10-1 Big Ten) this weekend in Madison with games on Friday and Saturday night. Wisconsin and Minnesota are both in the latter half of the top 20 in the USCHO standings, ranked No. 17 and No. 12 respectively. 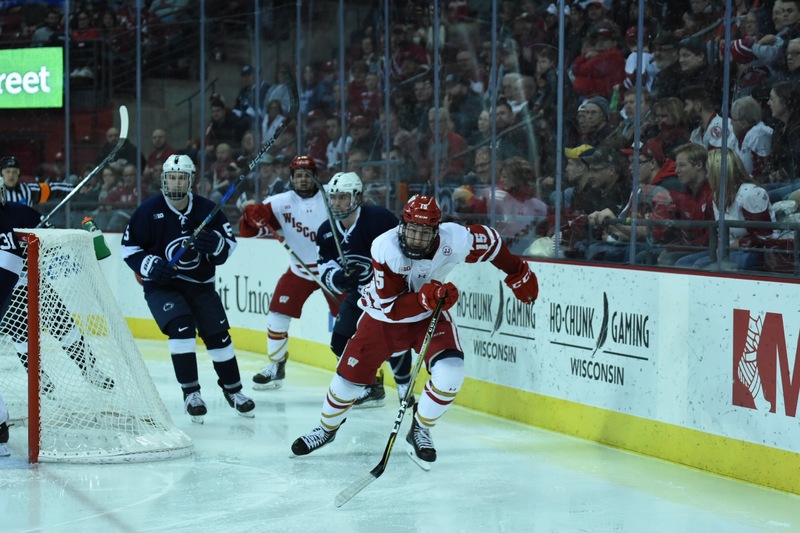 With 16 teams making the Frozen Four and only four games left in the regular season, the Badgers will need to have an impressive run to earn a spot in the tournament. The Badgers have been playing solidly of late, riding the momentum from three weeks ago when they upset No. 1 Notre Dame at a neutral site in Chicago. Since that game, Wisconsin’s only loss has been when they split their last series against University of Michigan. Wisconsin scores slightly more than Minnesota at 3.26 goals per game to the Gophers 3.21. 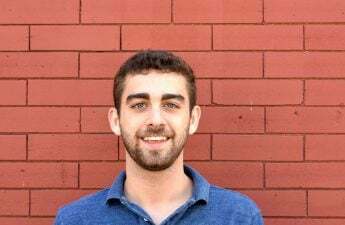 Luke Kunin leads the Badgers in this category with 12 goals on the year whereas Rem Pitlick is the primary option for Minnesota with nine goals. Despite comparable offensive output, Minnesota’s defense has been significantly better, averaging almost half a point less per game at 2.47 goals to Wisconsin’s 2.9 goals. Wisconsin will be without their head coach, Tony Granato, who is off in South Korea leading the charge for the United States Olympic Team. First puck drop will be in the Kohl Center at 8 p.m. Friday night and the next game Saturday at 8 p.m. with coverage of both available on BTN Plus.